Ko Lopine Punana translated in English means “The Robbins Nest.” Our name is symbolic to our family and represents our close-knit bond. 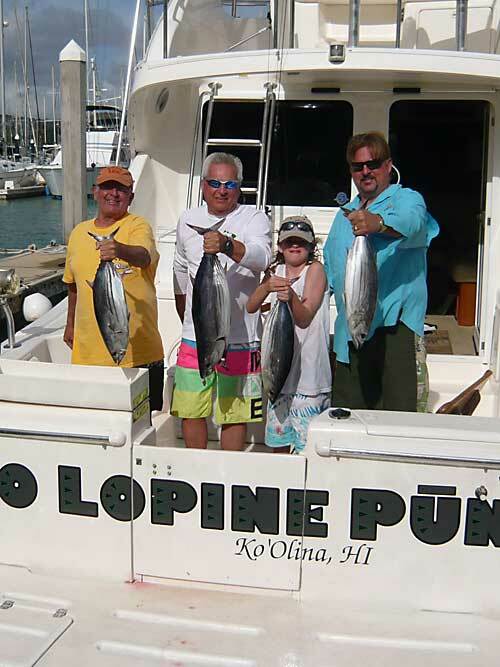 Borrowed from the original family business, which existed in Pennsylvania, the name holds true to how we hope our customers will feel after experiencing a day of charter sport fishing with us aboard Ko Lopine Punana. The Ko Lopine Punana prides themselves with genuine, knowledgeable, experienced, professional, family oriented personnel. 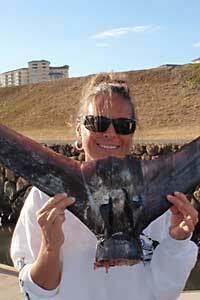 We’ve carefully selected our deep sea sport fishing charters crew based on these characteristics. 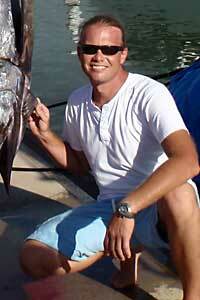 It is essential that we provide you with the most memorable customized deep sea sport fishing charter experience. 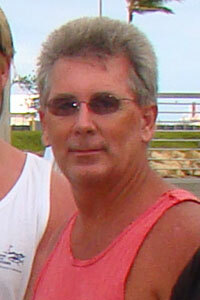 Our Captains are Coast Guard licensed with years of near coastal and inter-island knowledge. 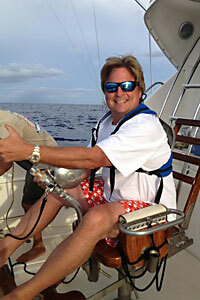 Deep sea sport fishing in the pacific is what they do best while always keeping safety as their number one priority. 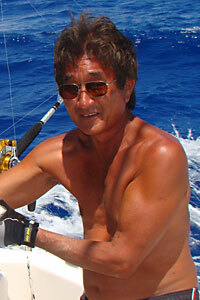 Our big game deep sea sport fishing specialist is born and raised on Oahu, with life long deep sea sport fishing experiences in Hawaiian waters. 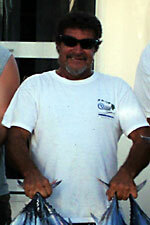 We, our boat family, combine all our personal expertise and integrity to work intensely, diligently and with determination and persistence towards accomplishing our goal, which is to maximize the opportunities for our guests to catch fish.